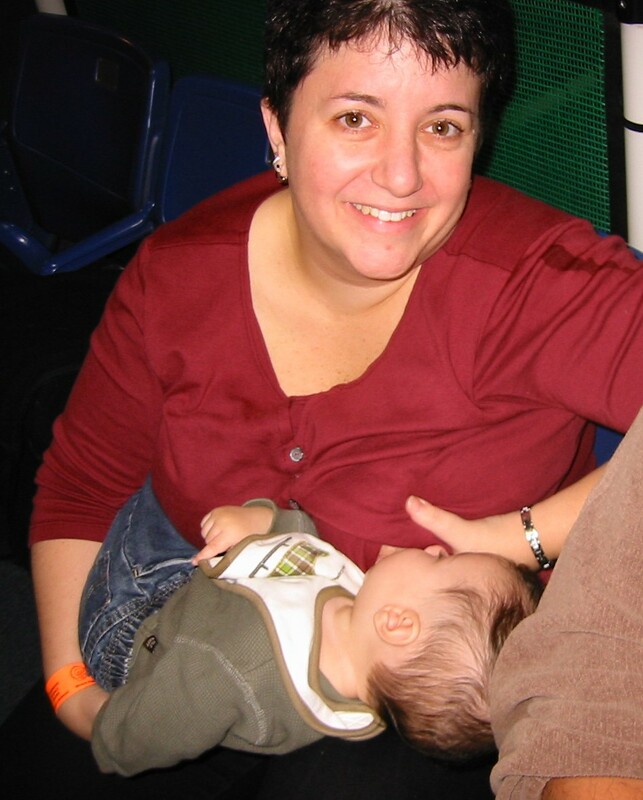 This is me breastfeeding my son when he was 7 months old. Isn’t he gorgeous?? My biggest regret about my years of breastfeeding is that I didn’t take more photos. Well, I am going to encourage you to TAKE SOME PHOTOS and share them!! We are having a contest over on our facebook page. The winners get a nursing top of their choice (several to choose from) and the photo with the most votes gets a nursing top and a $25 gift certificate to our boutique!! And best of all – winners photos will be featured on our blog and/or website! Please stop by today, like our facebook page and submit your photo! I totally agree – take more photos, everyone!! You’ll look back and wish you had more, no matter HOW many there are…. Great Picture! I totally agree with you, take all the pictures you can as they grow up up fast!! Enjoy your precious little one!